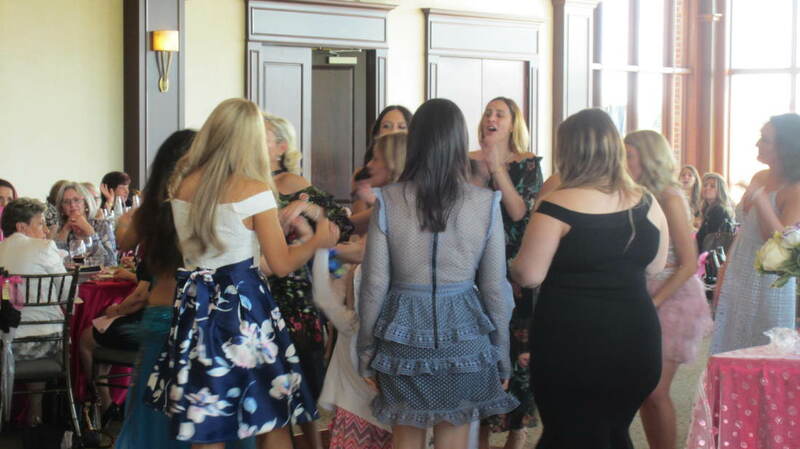 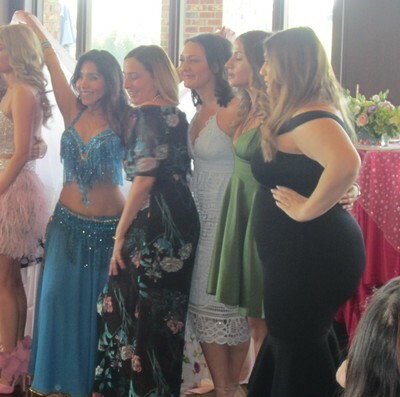 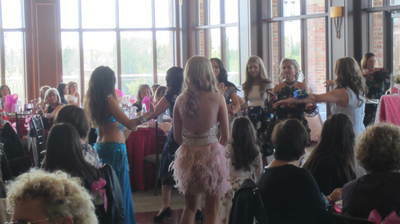 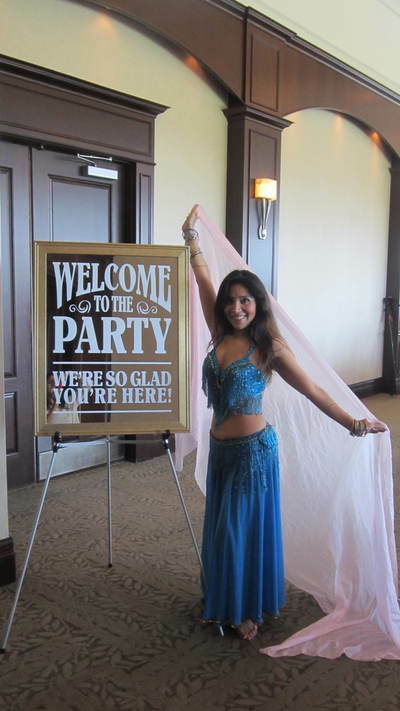 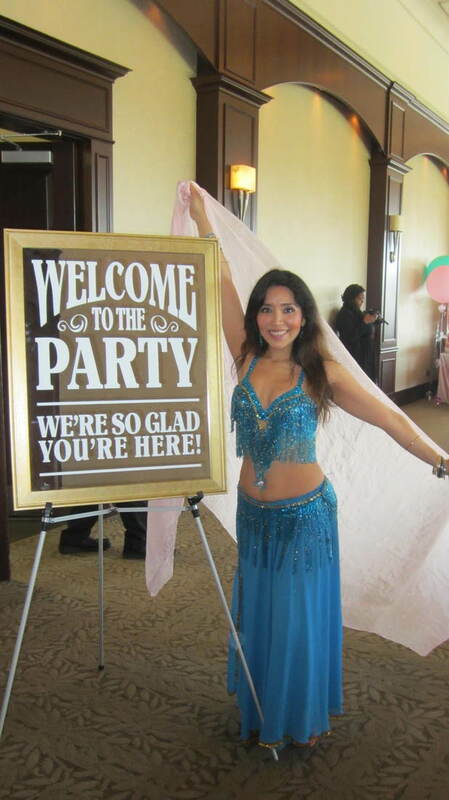 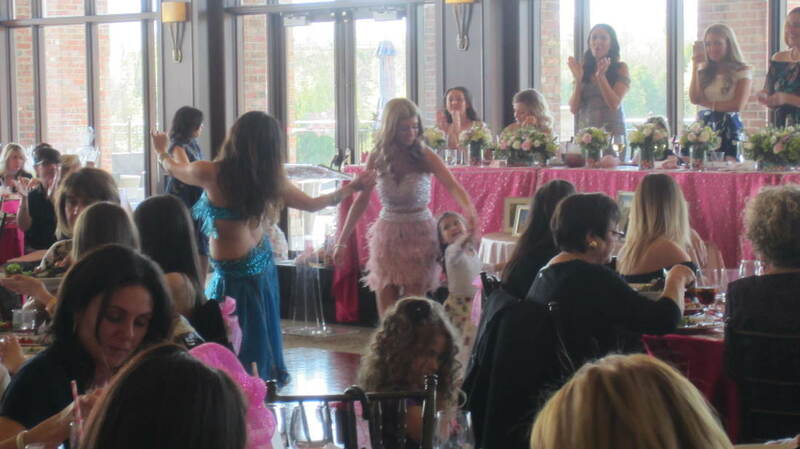 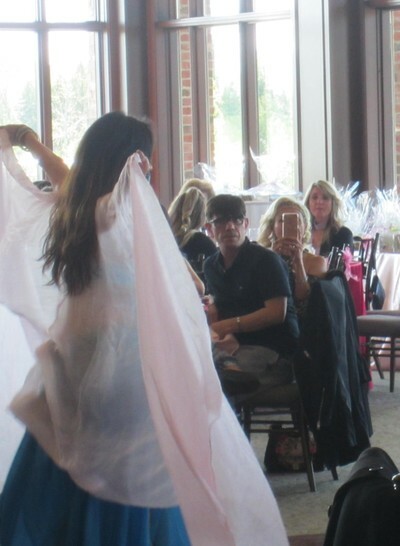 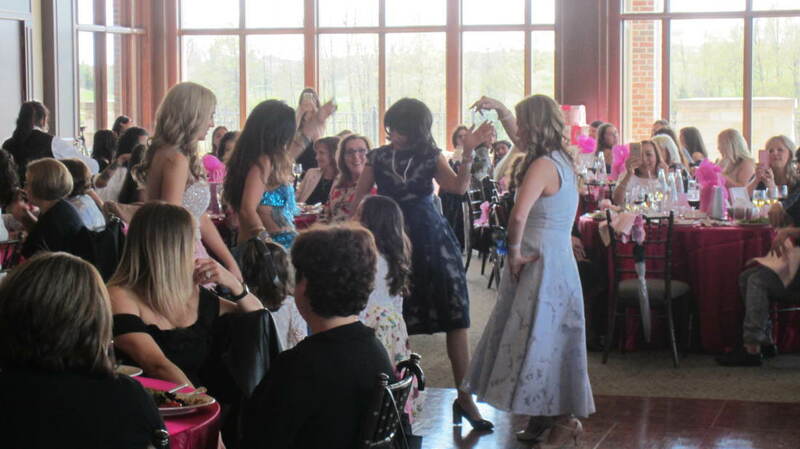 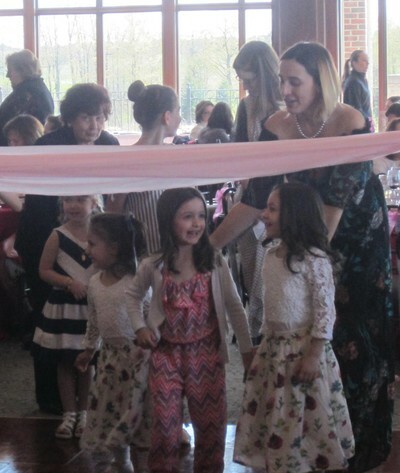 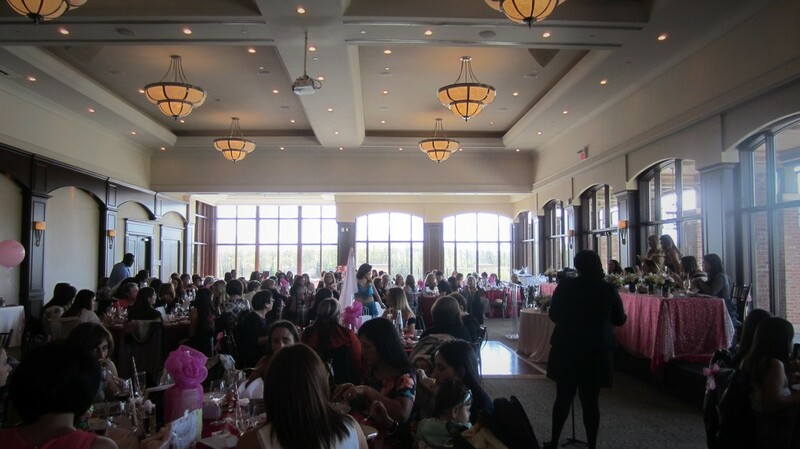 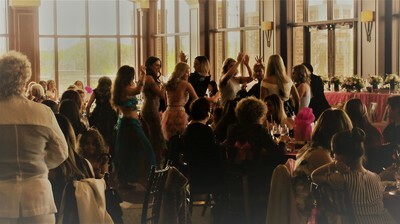 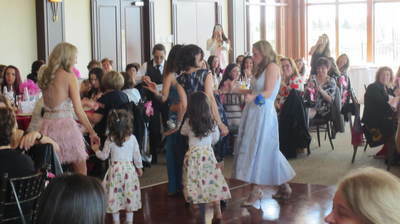 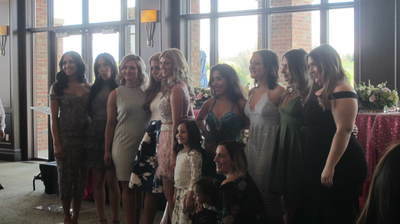 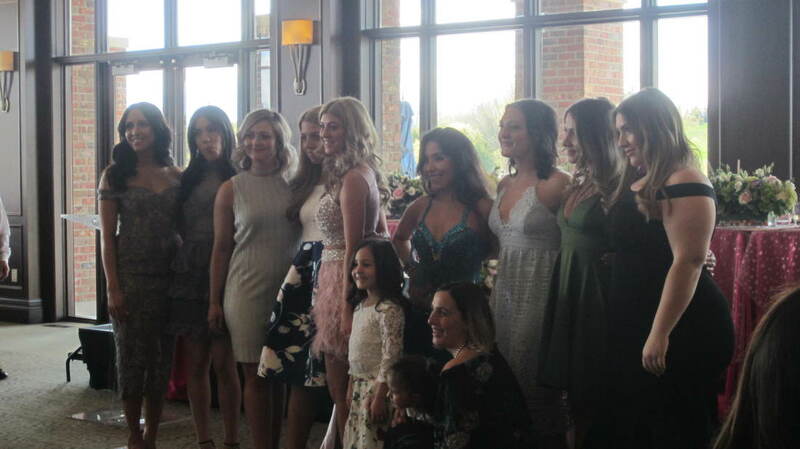 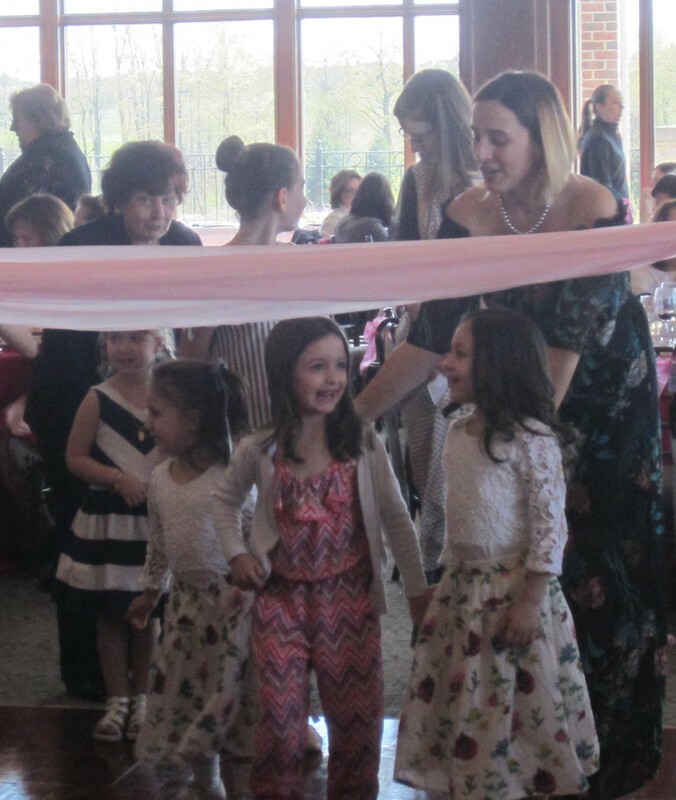 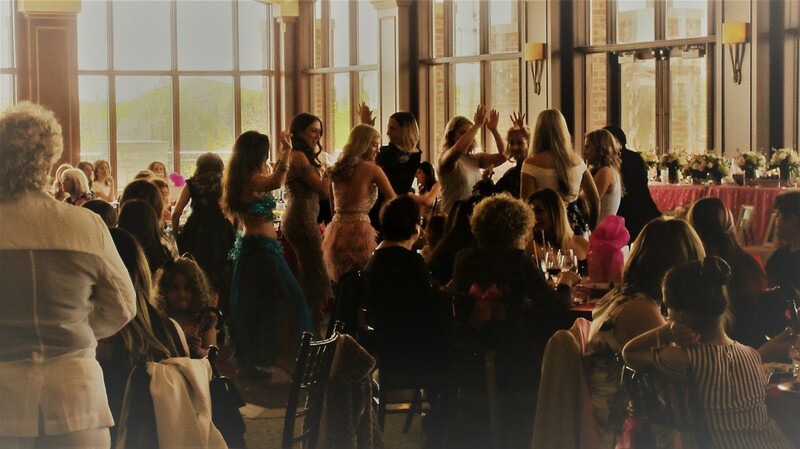 Dina Macri threw a Bridal Shower party for her daughter Natali at the Eagles Nest Golf Club in Vaughan. 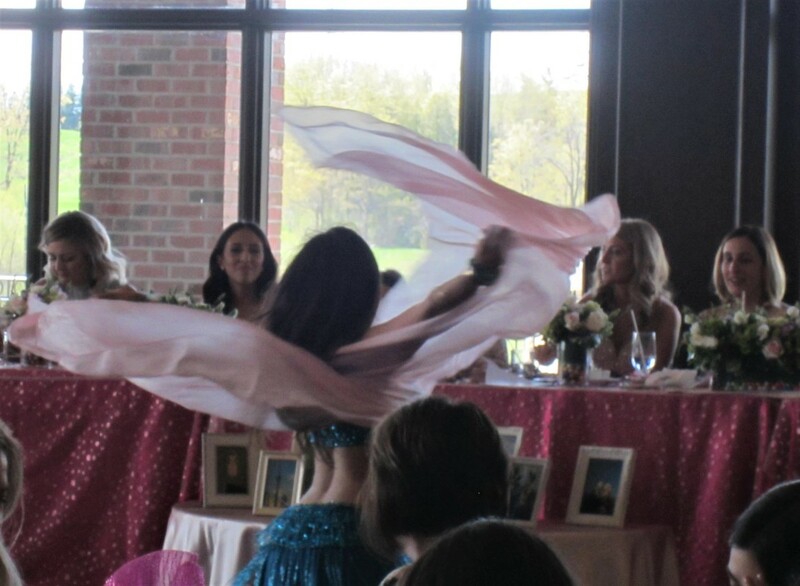 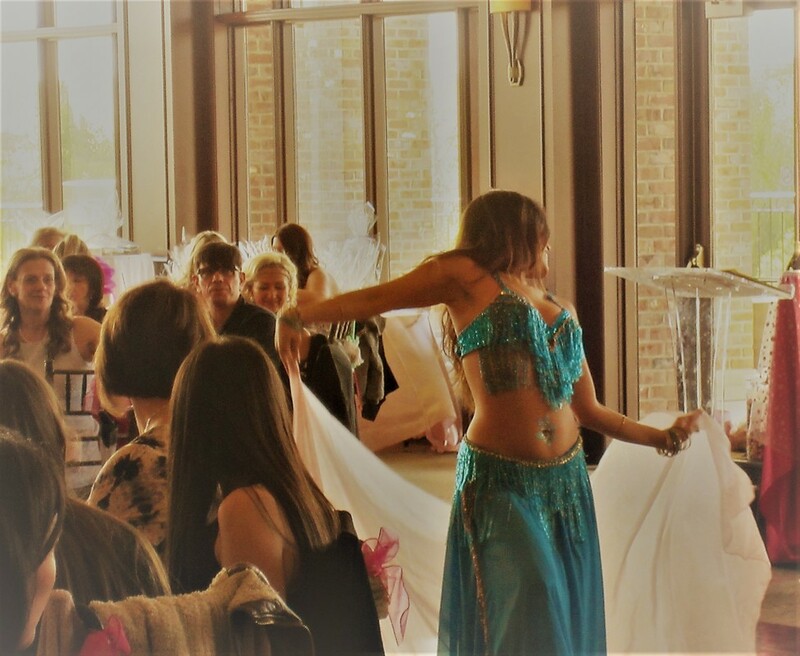 She booked a surprise bellydance performance by Inspiracion Latina Dance Company. 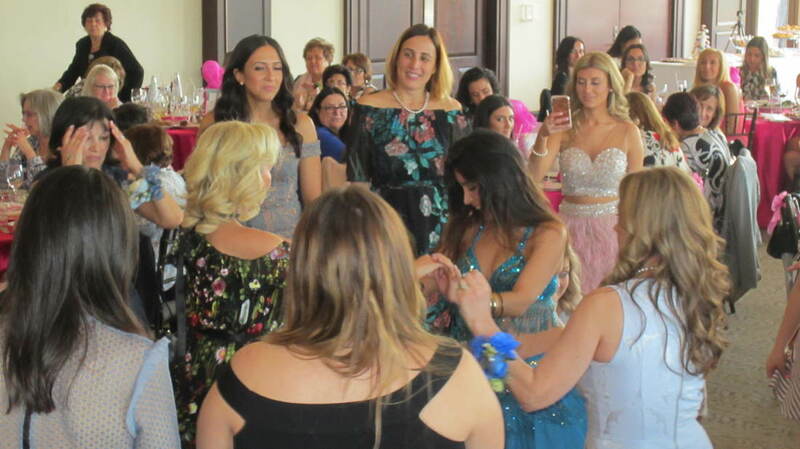 Congratulations to Natali!!! ​Here are some pictures of this party.